It is always nice to see a happy client. Why are they happy, in this case? 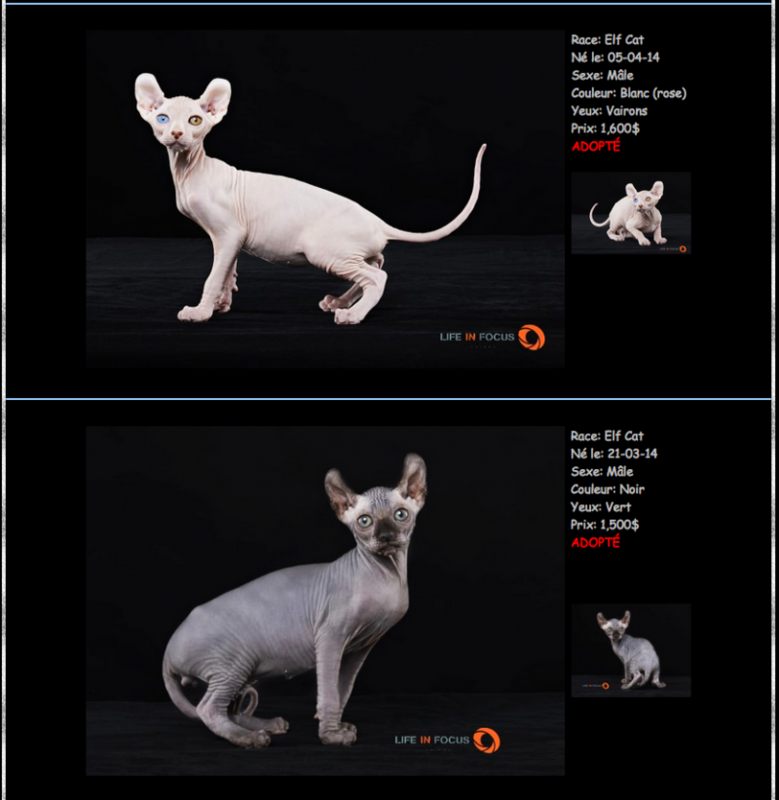 Well, this is a smart cat breeder who realized that investing a few hundred dollars in a professional photo session every few months, helps her sell her purebred cats for thousands of dollars each. When you are selling a luxury item, presentation is key. Now that is a wise business investment. Also, the kittens are very well cared of and they go to their new homes with a lovely temperament, cuddly and eager to play with their humans.